Want to achieve financial independence? Not only should you avoid keeping up with the Joneses, but you probably are best-served by going in their exact opposite direction. 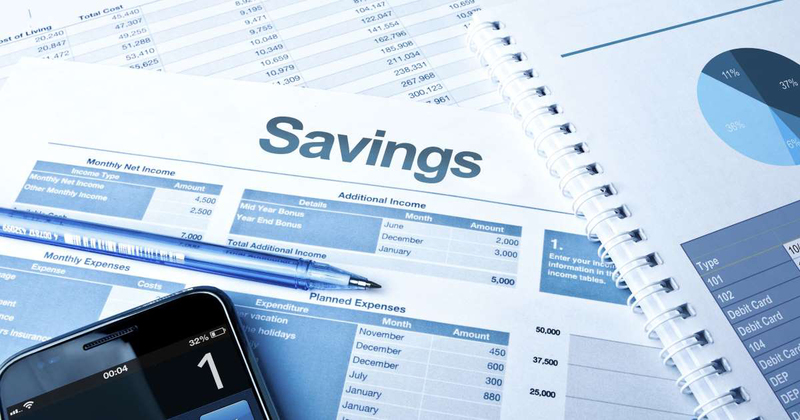 People who save more than 20% of their income engage in financial behaviors that are far outside the norm in America, according to a recent survey from TD Ameritrade. After all, these “super savers” manage to sock away 29% of their income, on average. Non-super savers, by comparison, save 6% of their income. That determination to scrimp and save pays tremendous dividends: 3 in 4 super savers are either financially independent now, or on the path to join that club, TD Ameritrade says. That compares to less than half of folks who aren’t super savers. How do these super savers do it? Most are focused on achieving financial dependence, and many plan to retire early. That helps them keep their eyes on the prize. In addition, they have the following financial habits in common. High-interest debt is one of the most toxic poisons to building wealth. We often hear about the value of compound interest in helping us achieve long-term financial goals. But debt turns compound interest into your enemy. Instead of seeing savings grow exponentially, your debt itself expands aggressively. Make minimum monthly payments at a high interest rate, and you will shell out several times the purchase price of your item before it’s finally paid off. We get it: Budgets are boring. But excitement is not everything it’s cracked up to be. Wouldn’t you embrace a little boredom if it meant a life without money worries? If you need help budgeting or tracking your spending, consider using an application like YNAB (You Need A Budget). It’s designed to help you create and live within a realistic budget so you can stop living paycheck to paycheck and start paying off your debt and saving more money. The stock market can be a scary place: Just think back to the 20% swoon that stocks underwent during the last few months of 2018. The stock market can also be a thrilling place: Witness the 15% rebound in the first few months of 2019. Our advice is to tune out the highs and lows and stay focused on the long run. Odds are that the stock market is your best bet for building the type of wealth that creates financial independence over time. One more tip: If you plan to invest, start early in life. TD Ameritrade found that 54% of super savers began investing by age 30, and 30% started by age 25. By contrast, just 39% of other survey respondents were investing by age 30. Life is expensive, and many of us struggle to pay our monthly bills. Contributing even a few dollars to a retirement fund can be difficult. So, the notion of making the maximum allowed contributions might seem like pure fantasy. But folks on the path to financial independence know they must sacrifice things today to be financially secure tomorrow. Giving up a small vacation, skipping a few restaurant meals each month, buying a less flashy car — these are the sacrifices that super savers make every day so they can invest for the future.